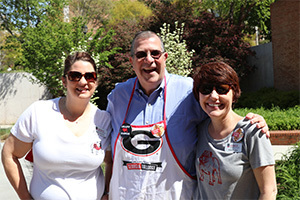 Grady students, faculty and staff are invited to this bi-annual event where Dean Davis dons an apron and serves hot dogs hot off the grill. It’s a tradition not to be missed. Vegan options are available. Lunch will be served until supplies run out.